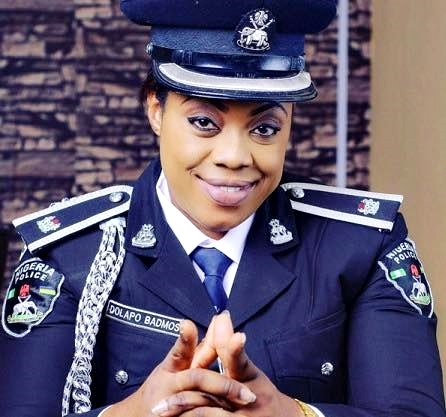 Following the negative report from the general public towards the SARSoperatives, the Police Public Relation Officer Badmus Opetodolapo has taken to her Instagram page to share an open letter to the operatives. Bad eggs within the Special Anti Robbery Squad (SARS), please be informed that not all good-looking young men out there are “yahoo yahoo” boys, a lot of them are young Nigerians “hustling” up and down to make ends meet. Kindly note that some young upcoming stars believe that weaving, plaiting and designing their hairs Rastafarian is another way to be accepted as an entertainer (even though most times it doesn’t appeal to me).